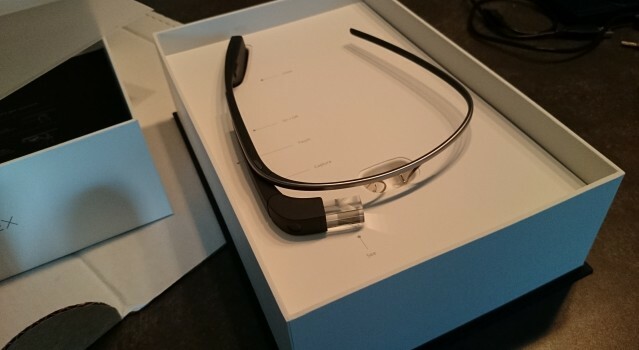 Google Glass is almost the unicorn technology of the moment. Once you get a pair, most people you meet will be very curious to try it out. 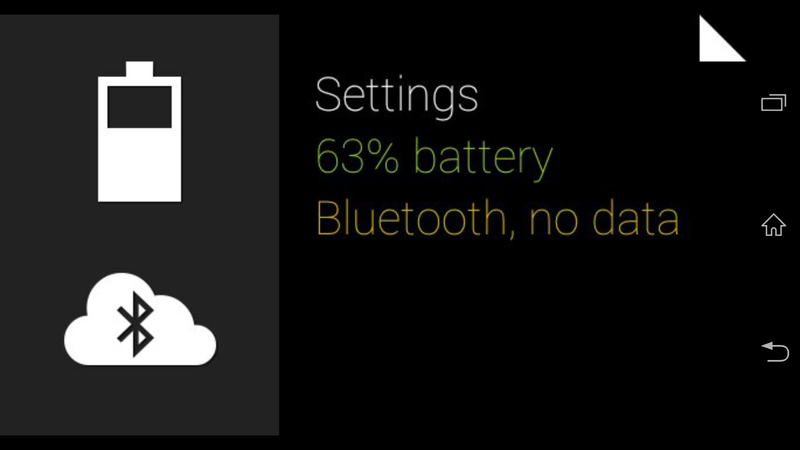 Guest mode on Glass allows users get a taste of using Glass without having access to or affecting your personal data. In Guest Mode, Glass will present several demo Cards to the user so that he or she can get an idea of what Glass can do. You can still search Google and take pictures and videos. Guests will not have access to your own personal data such as your contacts, Google Now information, and such. Settings are hidden when in Guest Mode. Photos and Videos will be saved to your Glass storage. 1. 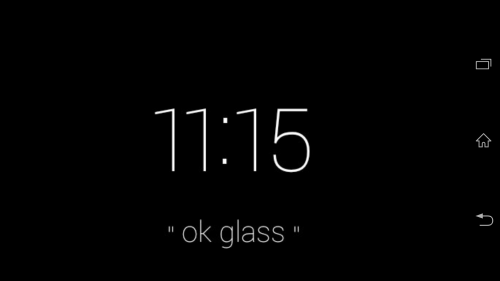 Tap the right side of Glass or tilt your head up and down to enable the Clock/Ok Glass screen. 2. 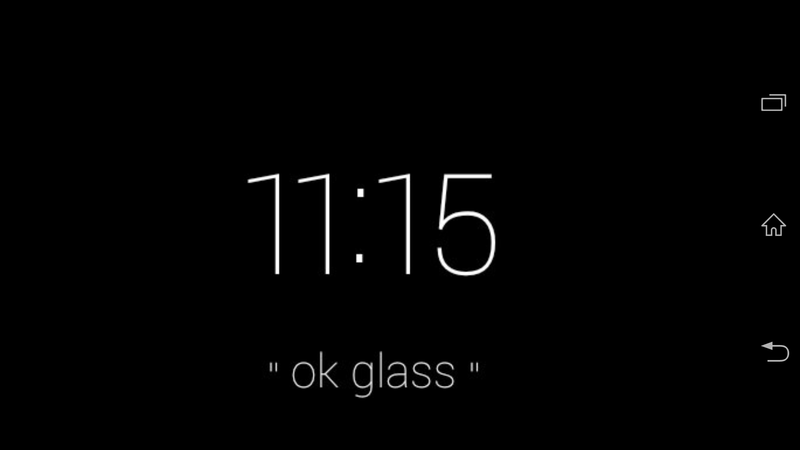 On the Clock/OK Glass screen, swipe until you reach Settings Card, and then tap to select Settings. 3. In Settings, swipe the side of Glass again until you get to Guest Mode. 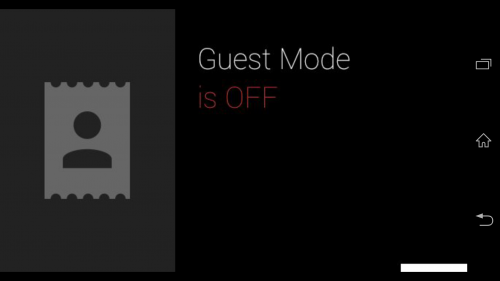 Tap the side to enable Guest Mode. 4. To turn off Guest Mode, just swipe at the Clock/Ok Glass screen until you see Guest Mode, and then tap on the side of Glass to disable it.